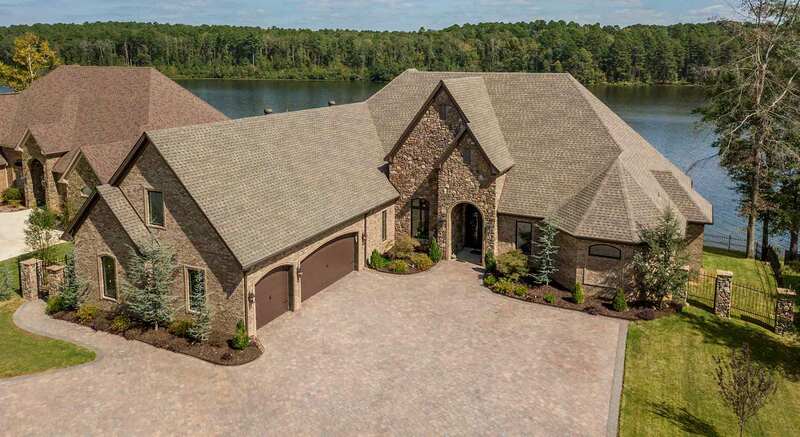 Hurricane Lake Estates is a premier lakefront development in Central Arkansas offering hundreds of lakefront homes and waterfront lots for sale. This private and exclusive community atmosphere is one of Central Arkansas' most sought after waterfront communities. This luxury lakefront community is just minutes from Benton, Bryant, and Little Rock, giving you access to all the amenities of the big city, but not the price tag. 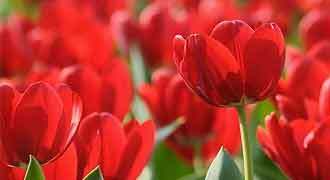 Browse a List of Homes For Sale. Northshores Lakefront Lots for Sale. Hurricane Lake Estates was annexed into the City of Benton in 1999. 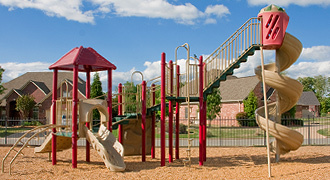 This gives the subdivision the added benefits of city services such as police and fire protection. Hurricane Lake Estates is a 1,000+ acre Premier Development with a multitude of new homes currently under construction. Hurricane Lake is approximately 400 acres of beautiful pristine waterfront views and is known statewide for its trophy bass, crappie and bream fishing. Not only is this community a beautiful place to call home, but it also offers multiple amenities that would be found in a country club neighborhood. Hurricane Lake Estates offers numerous lakefront community amenities including fenced-in private tennis courts, a community club-house, picnic table and grilling areas, a playground, country club style pool complete with fountains and kids area, sandy beach with swimming area, boat docks, fishing piers, designated bicycle riding paths, and much more. 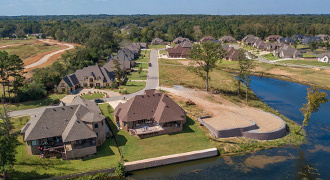 Hurricane Lake Estates is Little Rock’s ONLY true “lakefront” community featuring gorgeous home sites and private boat docks along miles of gently sloping shoreline. This exceptional lakefront community is designed for people who want to escape to a higher level of peaceful living on one of nature’s most gorgeous and pristine lakes. Imagine relaxing on the back porch and watching a nest of great blue herons…or dropping a line in the water for small mouth bass or bluegill. This is the lakefront lifestyle that awaits you at Hurricane Lake Estates. Hurricane Lake also offers many community events and activities for the family throughout the year including community Easter egg hunts, miniature horse rides, fishing tournaments, 4th of July celebrations including fireworks, bicycle and car parades, Halloween festivities, Tour of Homes, annual chili cook-off’s and various other social gatherings that are lots of fun for the entire family. Hurricane Gardens is a new development offering premier luxury patio homes inside a private gated community just outside of Hurricane Lake Estates. Westshores offers both luxury homes and premier lots for sale and is located behind a private gate on the furthest tip of Hurricane Lake Estates West side. 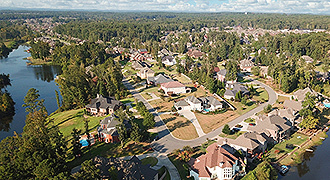 Northshores is one of the newest phases within Hurricane Lake and offers both new construction homes and premier lots for sale on the North end of the lake. Hurricane Lake Estates is recognized as Central Arkansas' premier lakefront community offering waterfront homes and lots for sale.